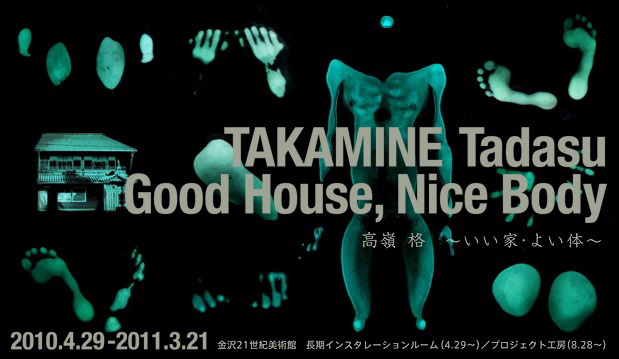 "Good house, nice body" at Kanazawa 21'st Century museum Japan. Takamine presents a new video installation that lay bare human behaviors and fragments of awareness in crisp, compelling video language. "Nice Body" project was produced in collaboration with volunteer participants selected by audition. Performer. Rudi Skotheim Jensen.